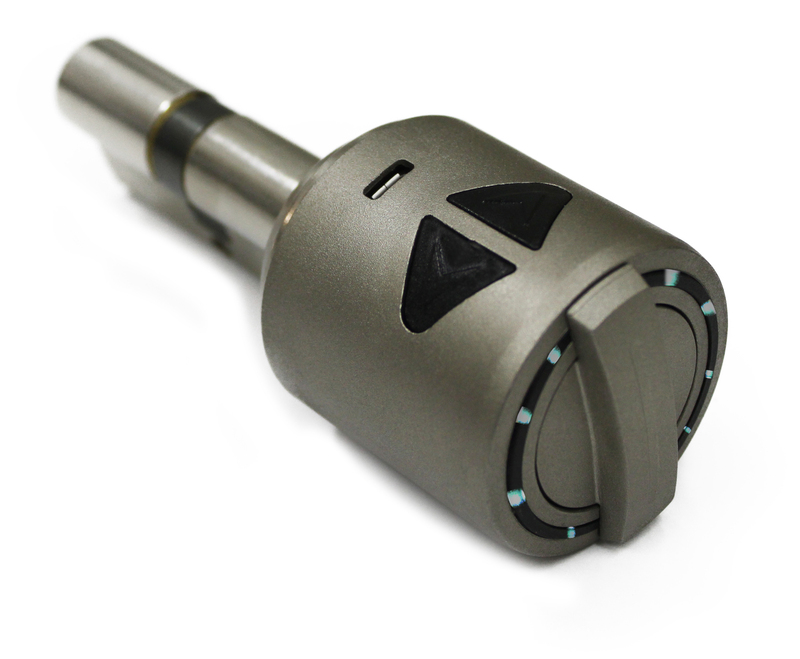 Utopic R is the world's smallest motorized cylinder smart lock with built-in bluetooth. You can fully lock/unlock your door from your mobile phone or via wireless keypad. Utopic R even pulls door latch after unlocking. With its fully wireless and rechargeable battery structure, you can use it for a long time without recharging. 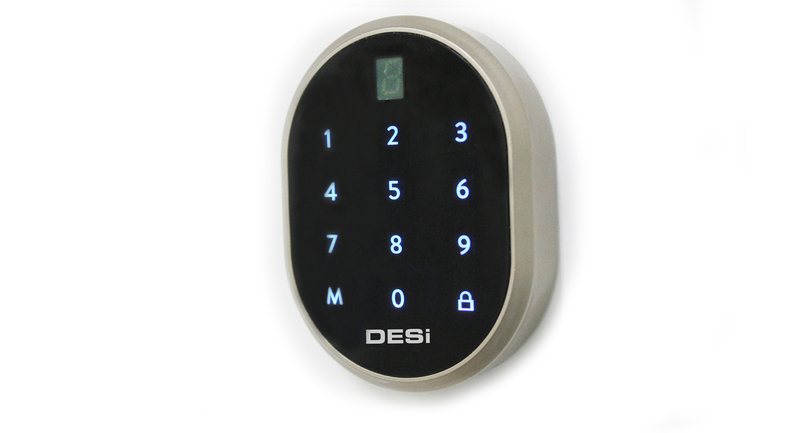 DESi Utopic R can be installed to your door in 1 minute.